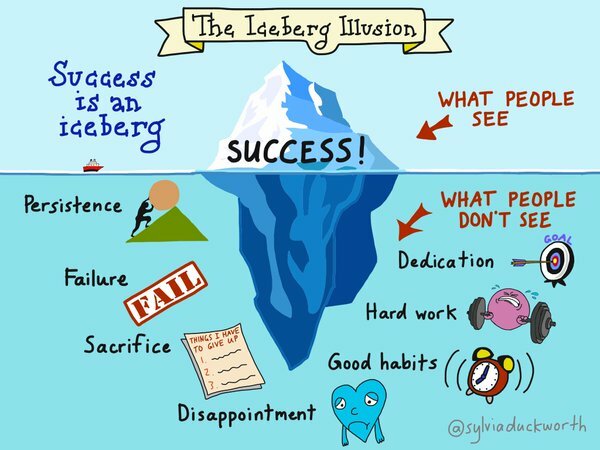 The Iceberg image is brilliant. Very true. Might show that to my class next week!